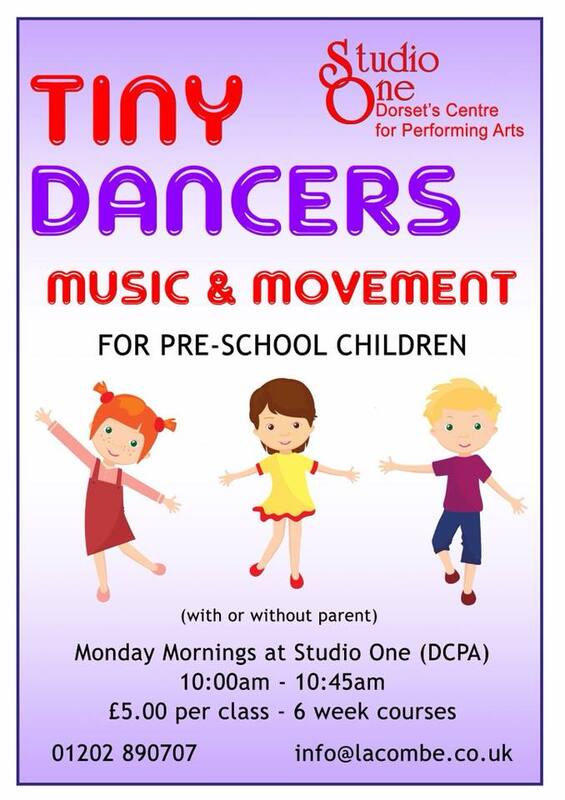 – An introduction to Music & Movement for Pre School Children (Walking – Age 3). In this class children are introduced to first stage counting and Participation songs; and Percussion instruments and props are always great fun for small children!! They are taught the basic social skills of integration and interaction with others through song and dance movement. The emphasis here is enjoyment for all – working on basic nursery and participation songs which they’ll be introduced to over the pre-school, reception and key stage one period. 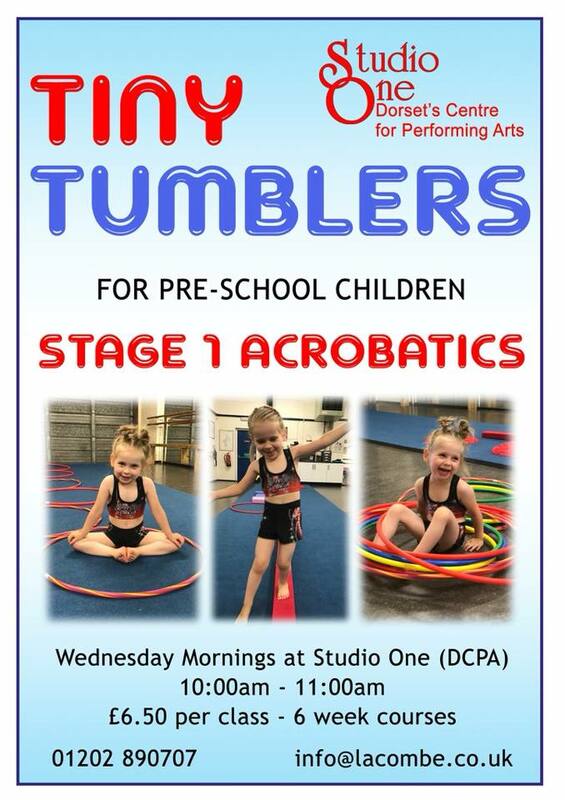 Tiny Dancers runs every Monday morning during term time only. Please read below for more information.